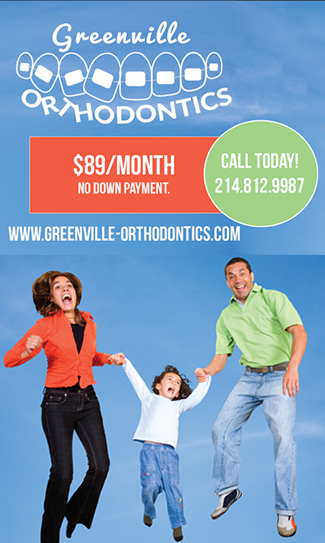 Or contact Greenville Orthodontics by using the convenient form below. 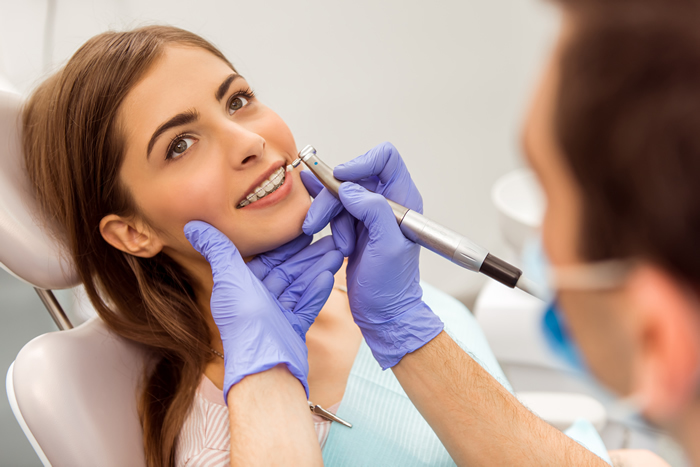 Learn more about our affordable pricing aimed at helping your family get orthodontic care that fits any budget. Schedule your visit today! ©2018 Greenville Orthodontics. All rights reserved.